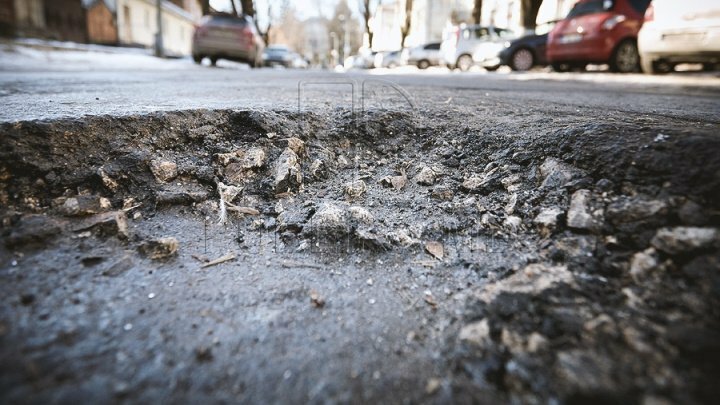 We hesitate to boast about our roads, and now after the last winter snow, Bălţi has turned into a huge trap for drivers with numerous holes on roads. The scenes were filmed on the main street in Bălţi. Potholes are observed right from the city entrance. "The roads in Bălţi were always bad". Public transport drivers are the ones suffering the most as they travel on these roads all day. "They have been digging around but nothing's finished." Repair of the main road in Bălţi began last December. The works have been suspended since the New Year Eve. Interim Mayor of the city, Nicolai Grigorişin, did not answer the phone to comment on the situation.